Imperiled on the front line of coastal erosion and rising seas, the bayou region of south Louisiana is home to diverse peoples and cultures. 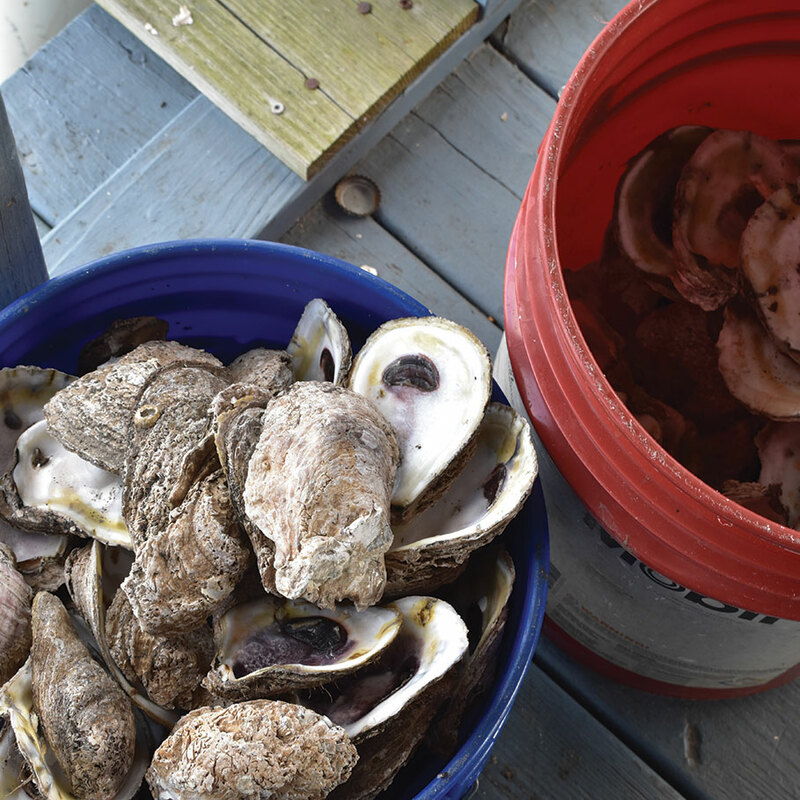 The residents of Isle de Jean Charles—a population of predominantly tribal ancestry—live in this region, on an island that is rapidly disappearing into the Gulf of Mexico. Once encompassing more than 22,000 acres, only 320 acres of Isle de Jean Charles remain. The sole connecting road to the mainland—Island Road, built in 1953—is often impassable due to high winds, tides, sea level rise or storm surge. This effectively blocks residents from school, work and essential goods and services. The land where island residents and their families once hunted, trapped, grazed animals and farmed is now open water. Unfortunately, the challenges of restoring or preserving the island’s landmass are insurmountable. So, the question arises, how does the state help residents resettle to a new home, while preserving their culture and values in a new place that offers a prosperous and sustainable future? 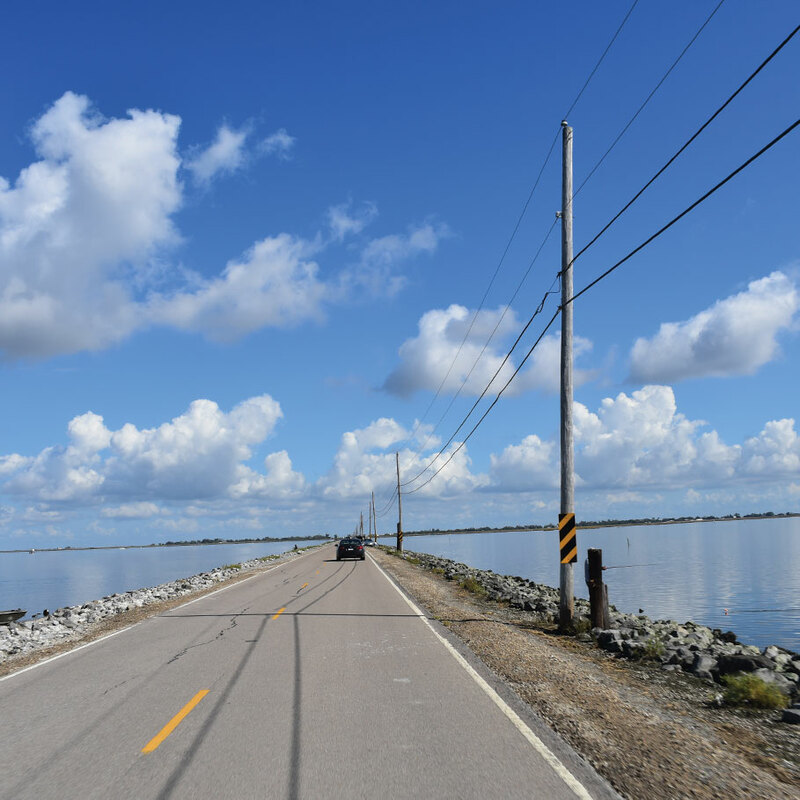 In response to that question, a dedicated team of state and local officials, planners, engineers, architects and policymakers is collaborating with current and former island residents to develop a program for the Resettlement of Isle de Jean Charles. 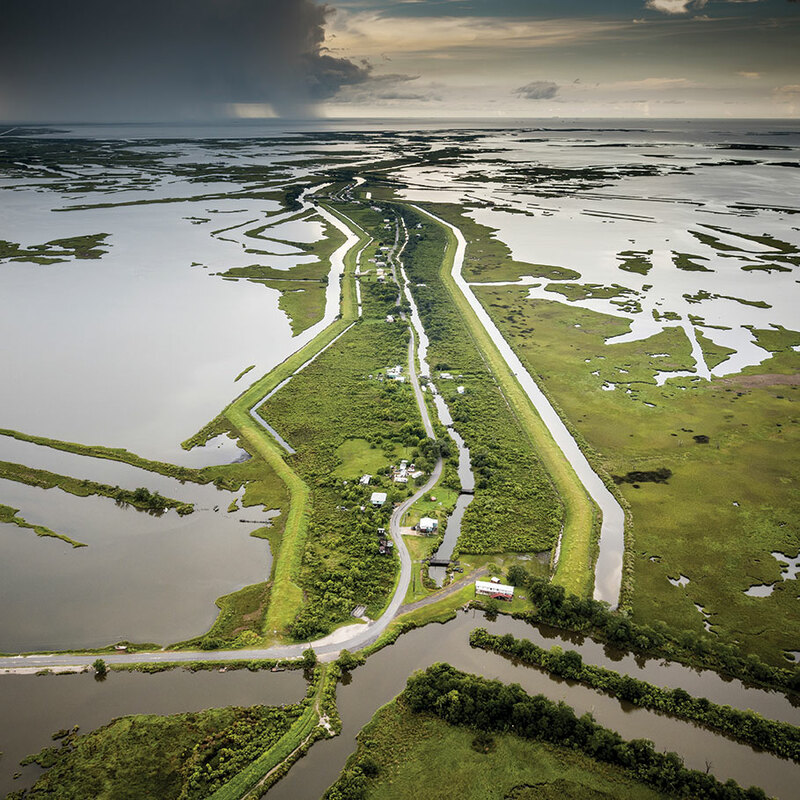 In January 2016, the U.S. Department of Housing and Urban Development awarded the state of Louisiana $48.3 million in Community Development Block Grant funds for the Resettlement of Isle de Jean Charles, as part of the Office of Community Development’s winning application to the National Disaster Resilience Competition. 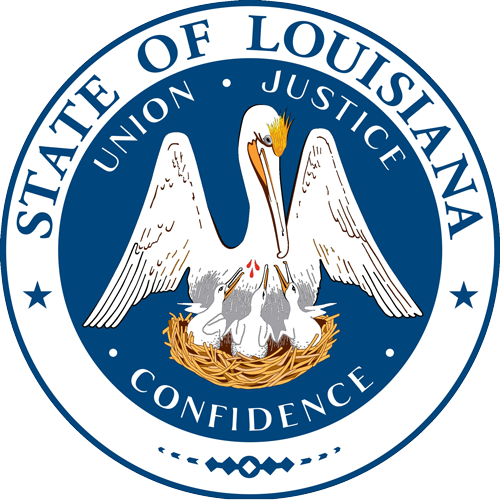 With Resettlement funding now in place, Louisiana has the ability to make possible a structured and voluntary retreat from Isle de Jean Charles that is thoughtful and equitable, while maximizing opportunities for current and past island residents. The Resettlement focuses on developing a stronger and less flood-prone community for the people of Isle de Jean Charles—who are primarily of American Indian ancestry-that also reflects, preserves and protects their unique culture, diversity and history. Some residents speak of ties to the Isle de Jean Charles Band of the Biloxi-Chitimacha Confederation of Muskogees, while others speak of ties to the United Houma Nation. Some speak of ties to both tribes, and still others speak of no tribal affiliation. In addition to resettling current residents, the program is designed to give former island residents a chance to rejoin the community in its new location. Many former island residents, who also identify with differing tribal affiliations, moved inland after repeated disasters, seeking safety and economic opportunity. Regardless of which tribe residents and former residents identify with, the Resettlement is, by federal law and the state’s desire, not tied to any particular tribe, race or belief system. As such, the Resettlement emerges as a complex process, involving a wide range of cultural, social, environmental, economic, institutional and political factors. As with any inclusive effort, all stakeholders bring unique values and perspectives to the table, which often complicates consensus-based decision-making. Therefore, the Resettlement cannot be driven solely by economic and operational objectives but must incorporate a comprehensive, holistic and open-ended approach. The Resettlement team is committed to implementing the relocation process in a manner that emphasizes residents’ self-determination. Guided by an understanding of their expressed priorities, needs and concerns, the new settlement will reflect the Isle de Jean Charles community’s values, cultural affiliations and economic objectives. In addition to serving the needs of the island residents, the state hopes its holistic approach will illustrate best practices and lessons learned for the resettlement of other diverse and culturally rich communities facing climate-driven relocation.